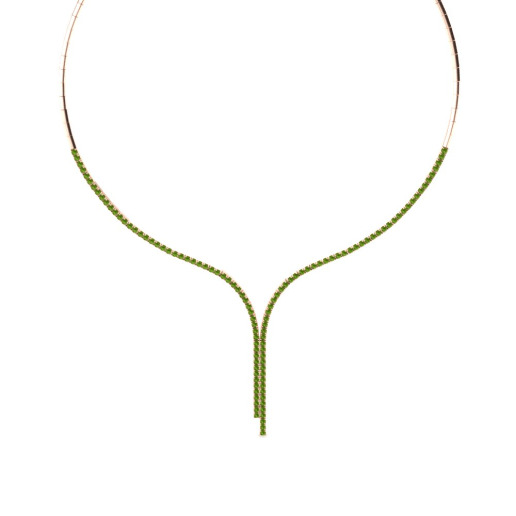 Glamira is the perfect way for style-conscious women to effortlessly combine individuality with classiness. 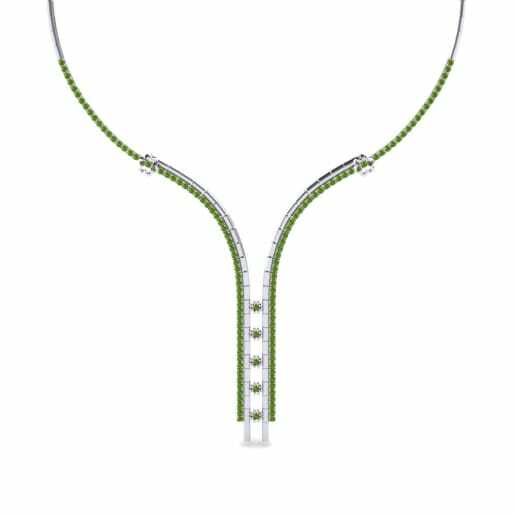 The natural and pure color of peridot will scatter soft colors across your outfits and dramatically change your whole appearance. 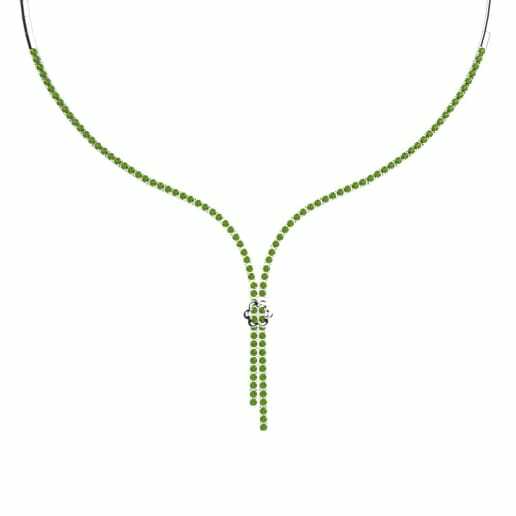 You can combine it with sparkling gemstones by personalizing your jewelry to match your moods. 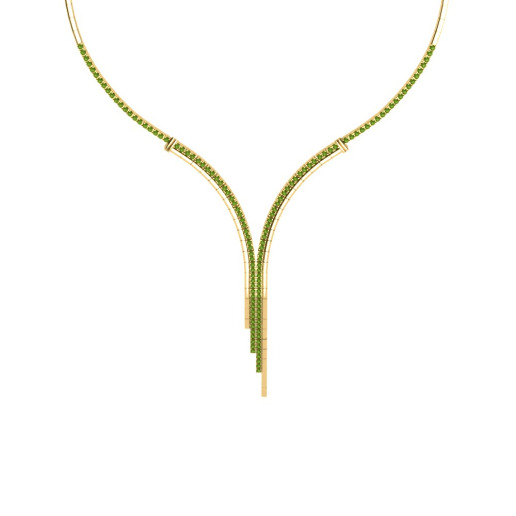 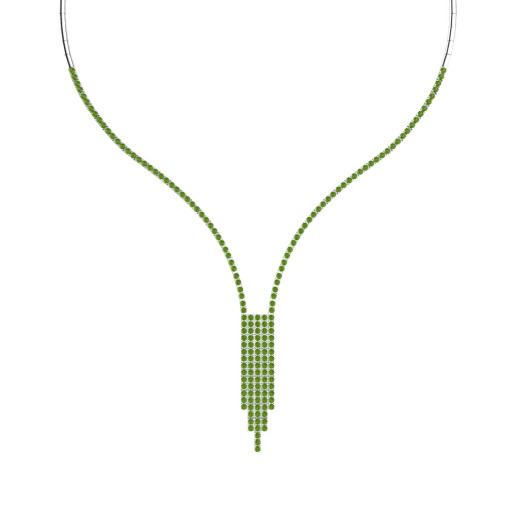 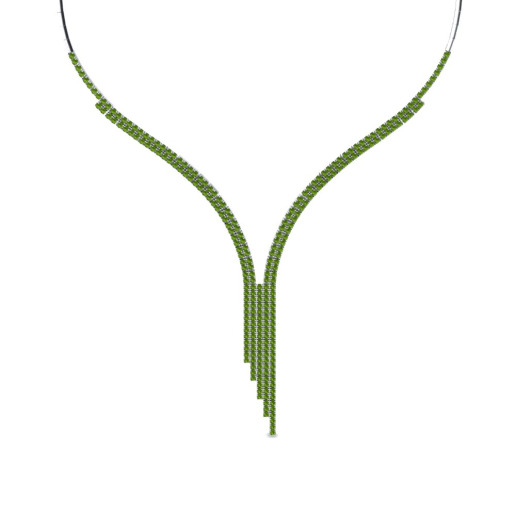 An attractive peridot collier will carry your style one step beyond.